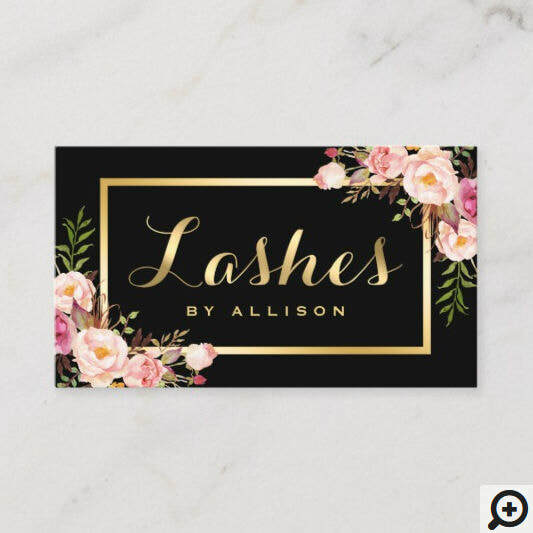 Girly Business Cards has cute and trendy, quality business cards with easy to use custom templates for women entrepreneurs and small business owners. 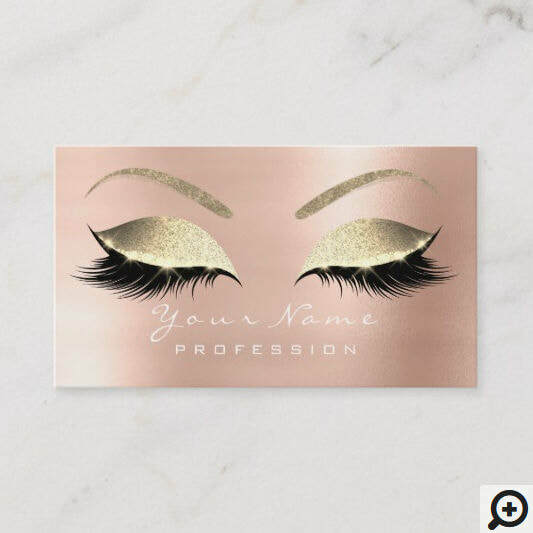 These stylish business cards created by talented independent designers at Zazzle are printed professionally for all your networking needs. 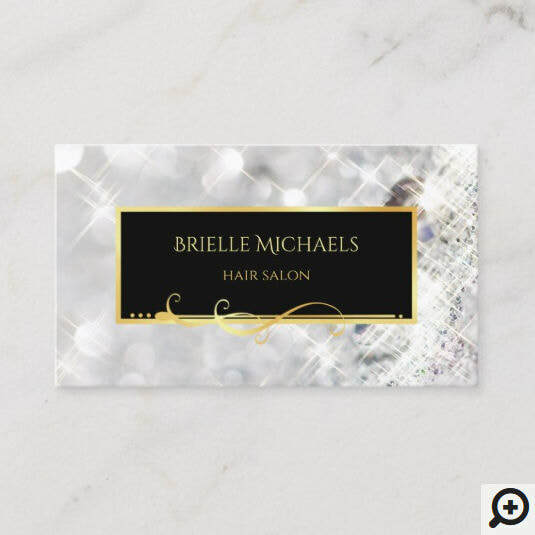 Whether you are a certified beautician, fashion designer, or run your own online boutique, you can personalize a business card that fits your style. 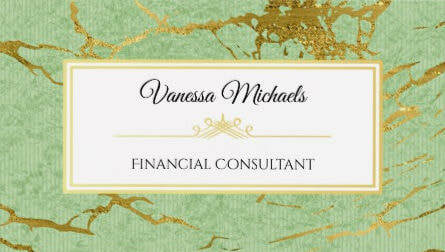 Choose from various sizes and paper choices. Zazzle offers full color two-sided printing at no extra charge! 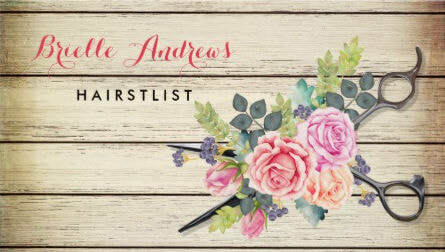 Prices are set by each artist and range from $20.95 - $39.90 per pack of 100 standard style business cards.